October 10, 2012 - No Comments! 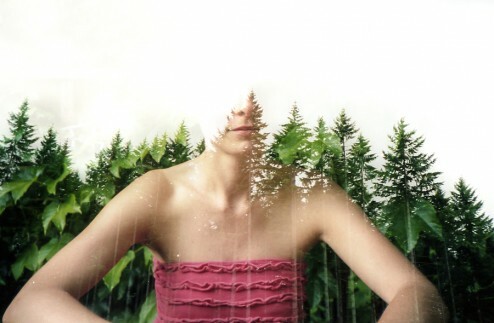 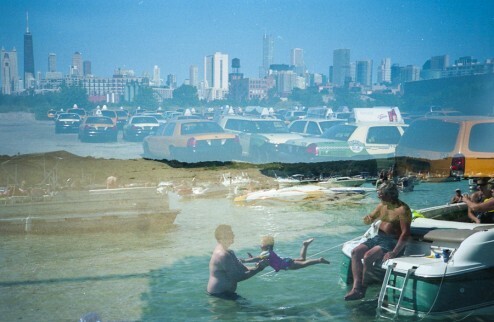 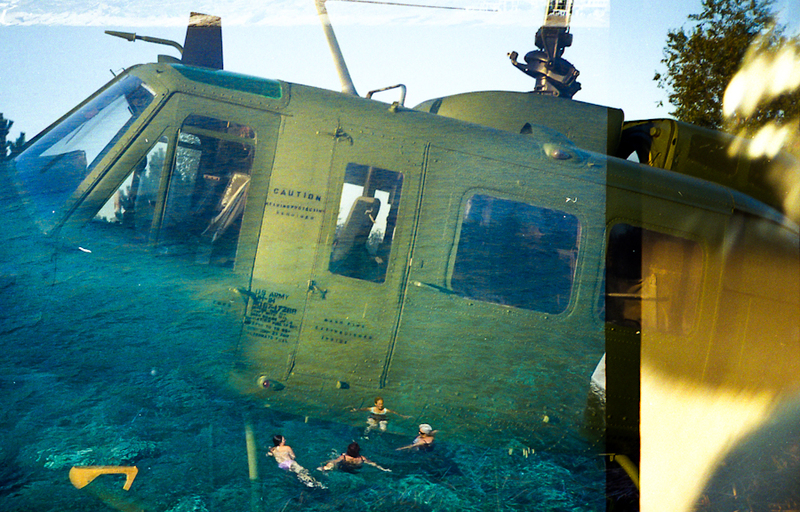 People vs Places is a collaborative double exposure project by photographers Timothy Burkhart and Stephanie Bassos. 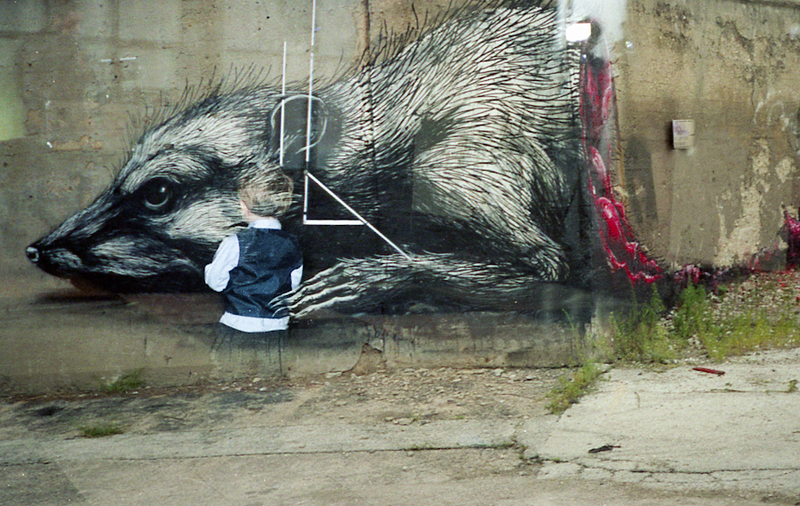 Sharing a roll of film within the same camera (Stephanie shoots the people, Timothy the places) they create chance compositions between human and environment. I'm left with a feeling of nostalgia for the unexpected alchemy of film, and for happy photographic accidents!